Nominations and voting for the Adelaide’s greatest building poll by Adelaide City Council closed on Friday. Many thanks to all those National Trust members who rallied to the call to vote for heritage buildings. 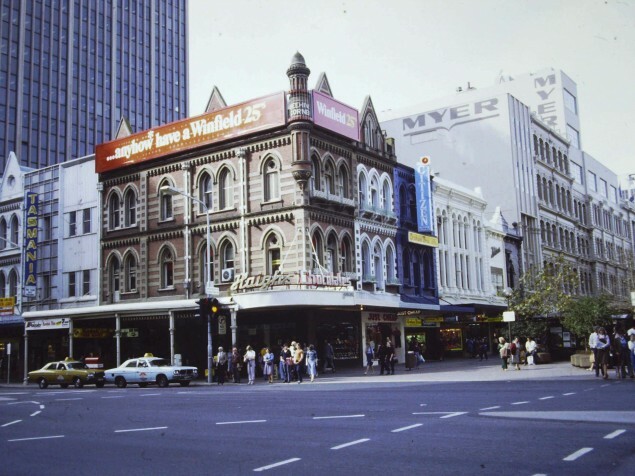 We await the final results of the poll, but we know that heritage buildings dominated the list of Adelaide’s greatest buildings as voted by you, demonstrating once again how much South Australians value their built heritage. Did the Beehive Building come out on top? We await the final verdict in the Adelaide’s Greatest Building poll. I can’t wait for the result! Yes Dave, we all await with bated breath!